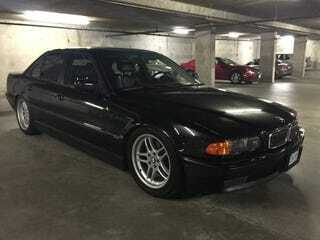 An M-sport, black on black E38, with a 6 speed from an E39. Asking $12,000 CAD. I’m gonna vote NP just because Transporter. I know it’s the wrong engine, but this is as close as you’re gonna get without building one yourself.